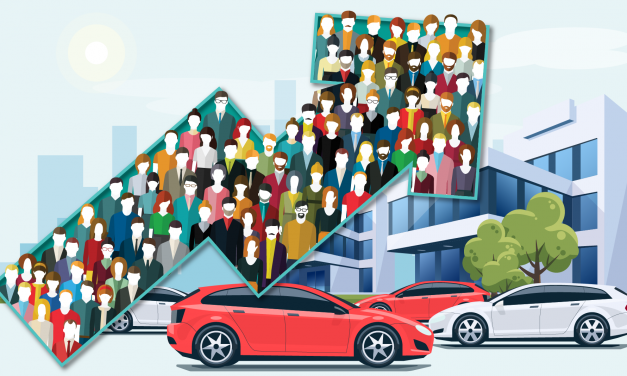 Convenience-driven start-ups are having their moment in the automotive industry, and it has some experts wondering how traditional dealerships can compete. 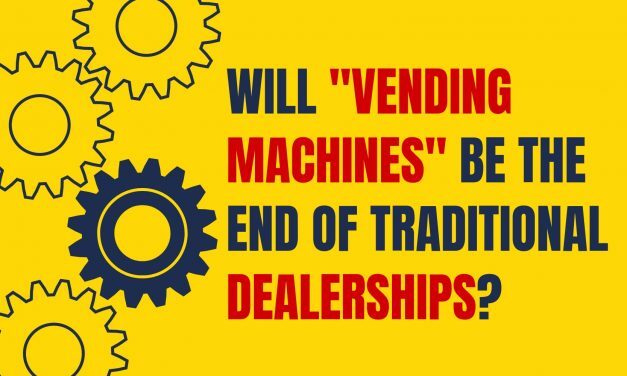 Does your dealership have what it needs in order to compete with the growing shift towards car buying convenience? These days being a car dealer is rough. From the price wars to growing government regulations to perceptions in the media, it feels like NO ONE is on your side. What’s worse, some dealers are content to sit by and be a slave to these factors. But our new infographic will show you how to easily break free from the chains, come out ahead and sell more cars today. Today is the golden age of Facebook marketing. 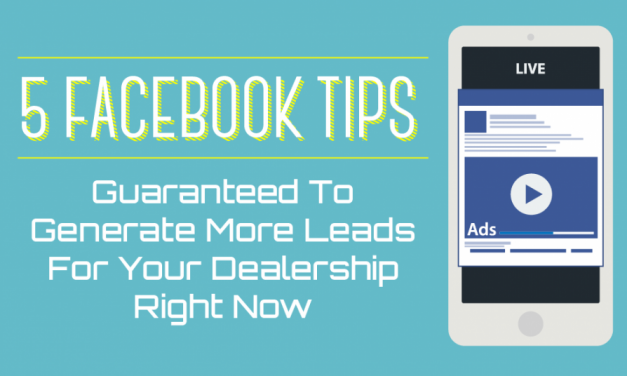 If used correctly, Facebook can be a powerful tool for any dealership looking to sell more cars. Here’s what you need to know in order to make money using Facebook Ads. Dealers who believe this big automotive marketing myth are throwing thousands of dollars away. 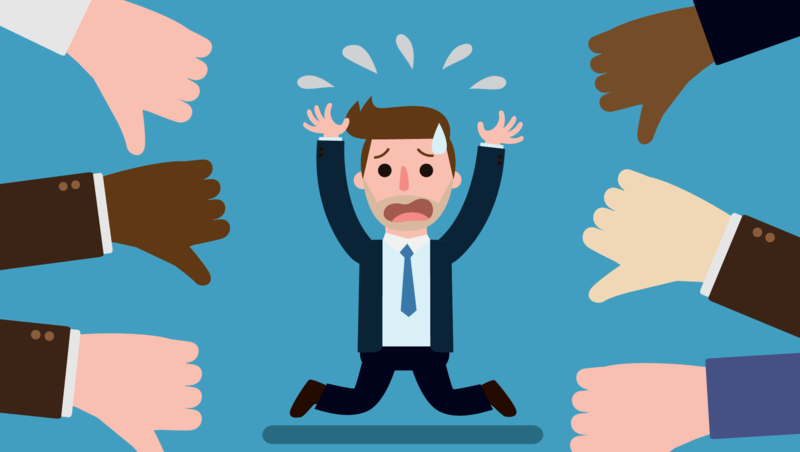 Don’t fall prey to this marketing pitfall, learn how you can avoid this mistake and get better response from your advertising today. Wouldn’t it be nice if every customer you sold a car to referred another customer who would also buy? Maintaining and increasing both repeat and referral business spikes profits, cuts ad costs and helps you sell more cars. 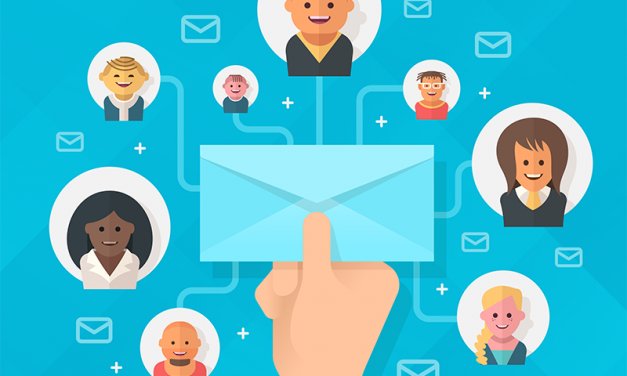 That’s why we’re sharing the industry’s best-kept secrets to generating more customer referrals.